Give your event that WOW factor! 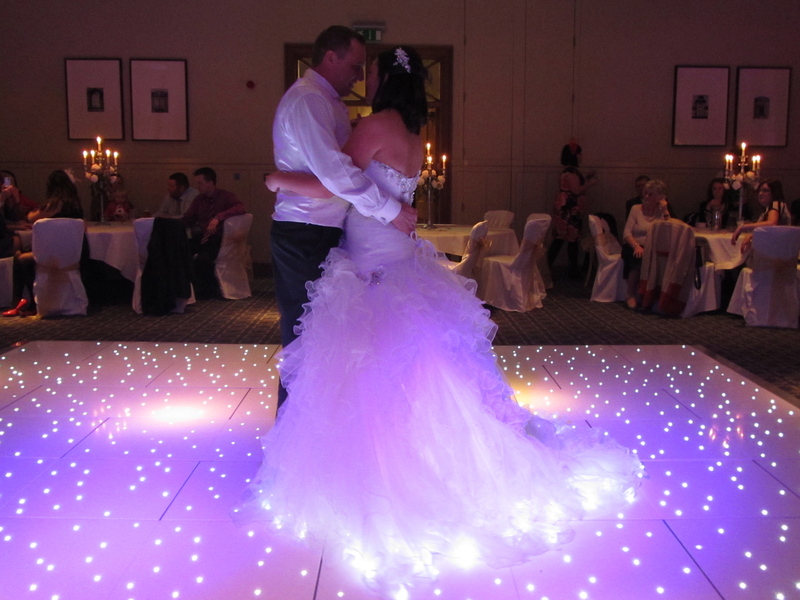 Our stunning sparkling starlit LED dance floors are perfect for creating a magical atmosphere! 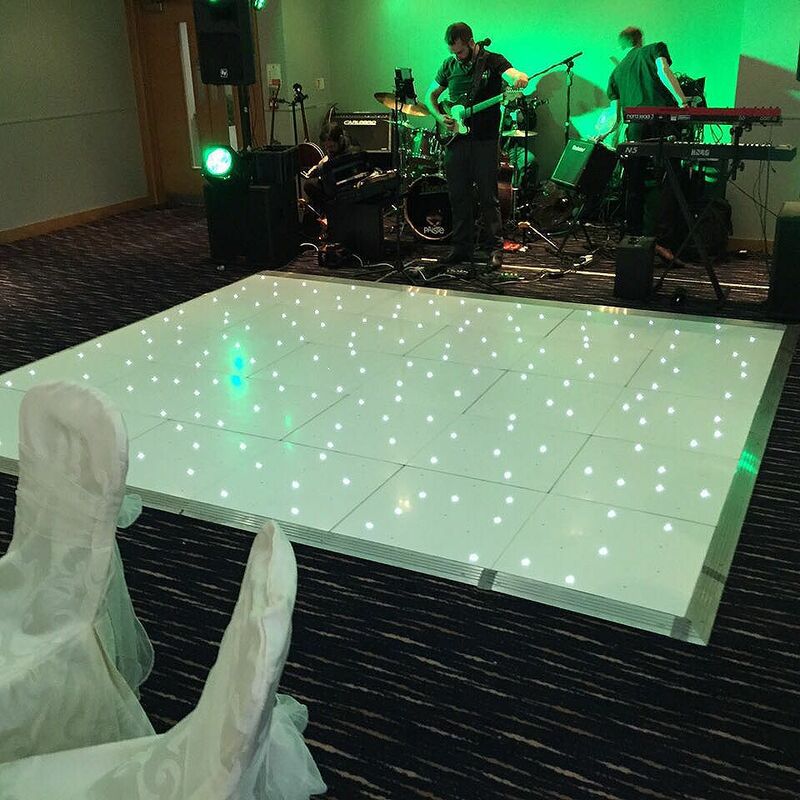 Our LED starlit dance floors use a special locking system which ensures that pieces don’t come loose during use. The starlit dance floors can be laid in both a square and rectangular shape. This makes them perfect to use as a cat walk for a fashion show or as a walkway for a civil ceremony or awards night. Perfect for weddings, civil partnerships, corporate events, celebrations, themed parties, awards nights, proms and leavers balls, presentations, exhibitions and expos, our range of services are all designed to enhance and add that extra special touch to your event.